Google has been working on their social media marketing project for some time. And it is obvious that they had put some thought into the matter for some time before they released the project Google+. They released the project in a similar fashion to they normally do with new projects. That included a limited release for testers, and then continued with introductions, as they did with email, and then, as per usual, their product has begun to spread. It is their answer to Facebook marketing. If you know anything about Google, and you are used to their products, you will know they will improve fast over a short period of time, and they have a lot more in store when they start something. Gmail, Google+, the +1 symbol and a range of other online products can greatly influence the search results of your company or personal website. Let’s take a look at how to use them to your benefit. Google Social. Social search has been a big part of the results from Google for a while. It is where the people who have Google accounts, have different results based on their account and the network of relationships they have with other people. More people are choosing Gmail, just because it is a better choice of email, and there are more and more reasons to have a Google account. Google+. 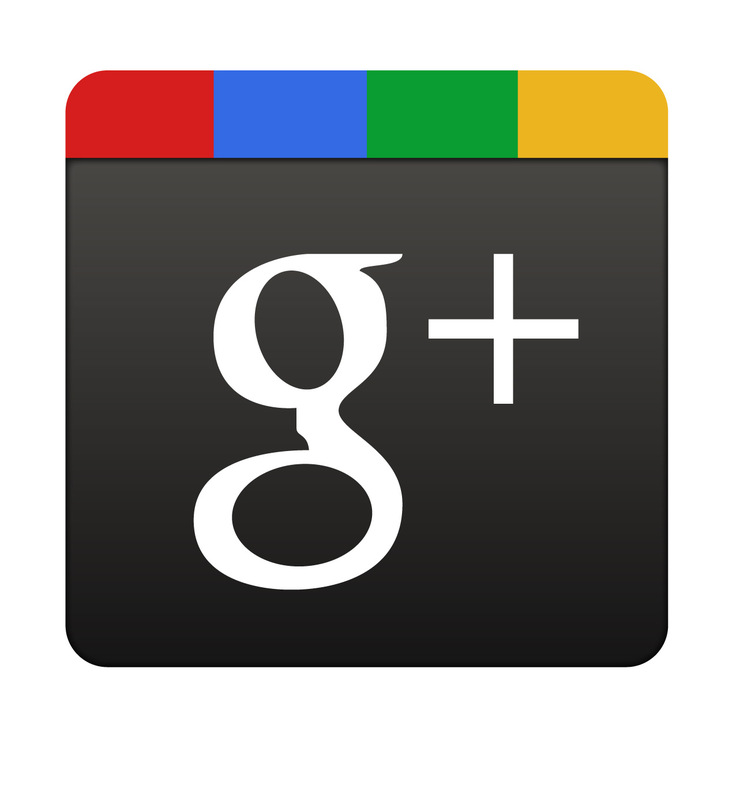 Google+ is Google’s answer to Facebook. Facebook has made immediate changes to the way we share information in response to this. Google Circles allow us to share information with different groups of people, instead of just sharing with everyone. You will notice some changes on Facebook since this was introduced. Google+ reached 10 million users within 10 days. That is some pretty amazing stuff. We can use Google+ to share information specifically, and this will work well for many companies. The possibilities are endless. Just think about how you can share more with different segments of your market by placing them in different circles. You can target specific people in your account. We still don’t have brand pages, but this is something we can expect soon. They need to make sure it is all running smoothly first. +1 Button. The +1 button is Google’s answer to Facebook’s ‘like’ button. By clicking the +1 button, you are telling everyone you have given approval to the page or article. Naturally enough, this will influence your page’s ranking. You can only see the +1 button when you are logged into Google, and you should also integrate this into your website. Online marketing continues to go from strength to strength. Using all the options available for you and your company a simple option. Making the most out of them takes a step-by-step approach. Those who specialise in SEO (search engine optimisation) understand this, and have the people to do the work, and most importantly, do it thoroughly. It is well worth reading the blogs from those in the know, to get more information, and get a better understanding of how to reach many thousands of customers for a very small financial investment.